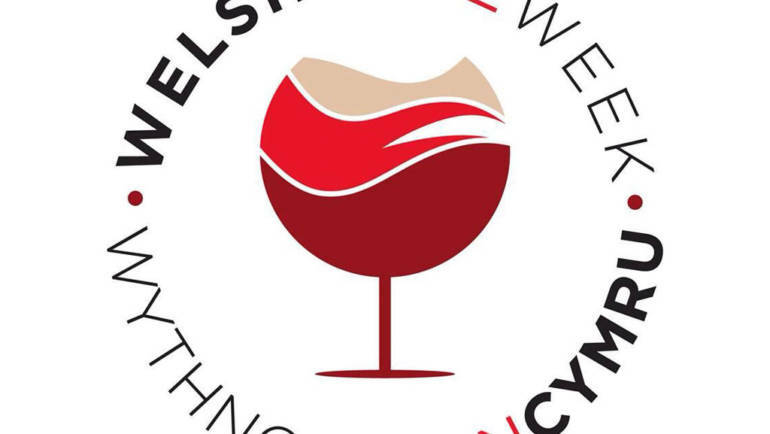 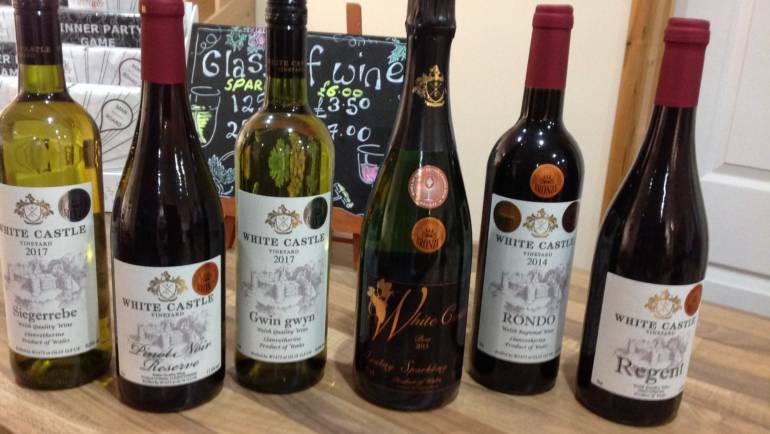 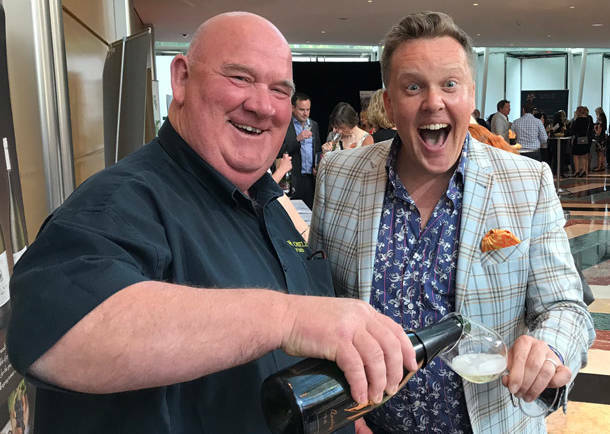 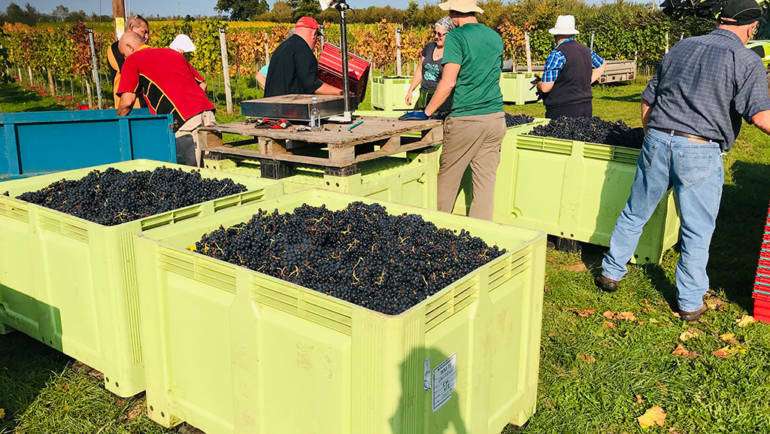 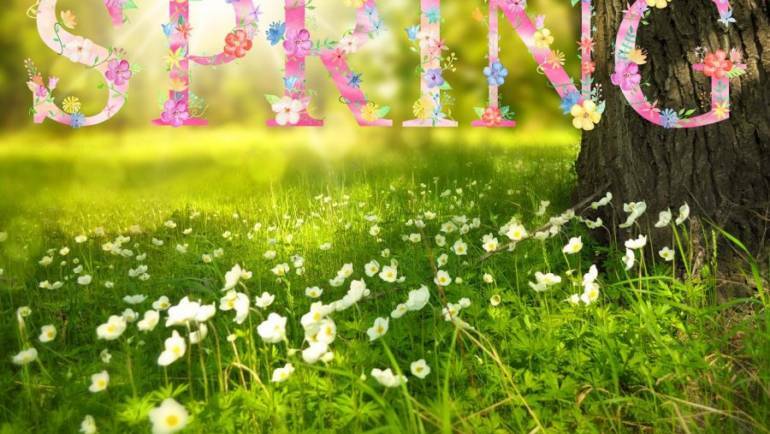 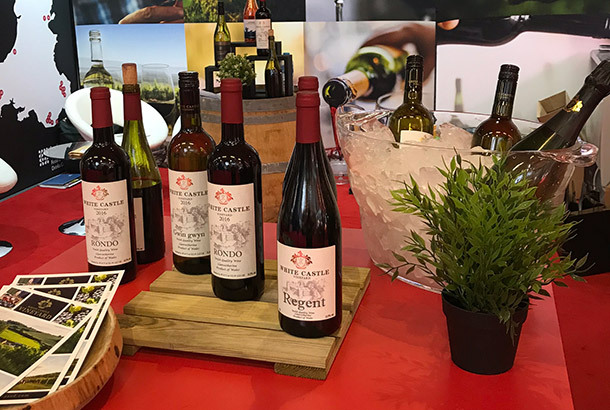 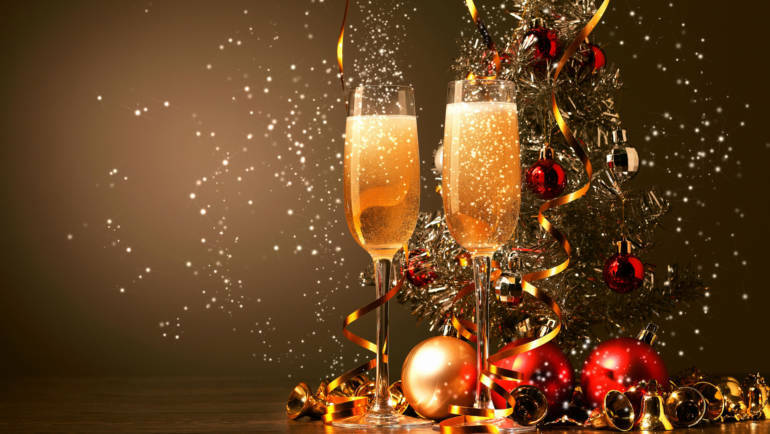 Welsh Wine Week Saturday 25th May – Sunday 2nd June 2019 exciting times ahead. 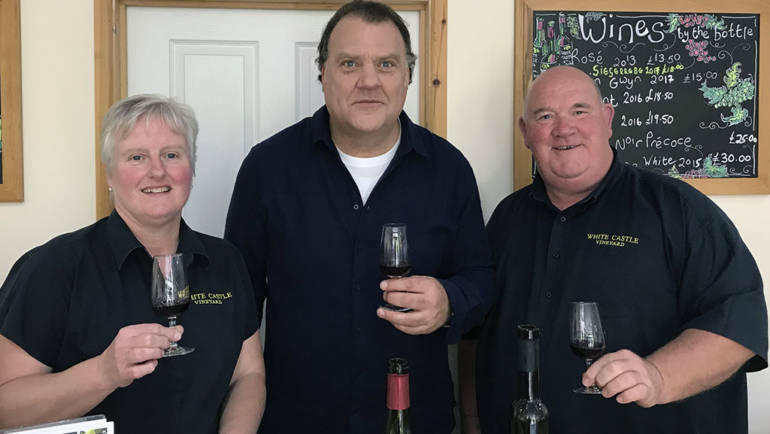 White Castle Vineyard welcomes Sir Bryn Terfel. 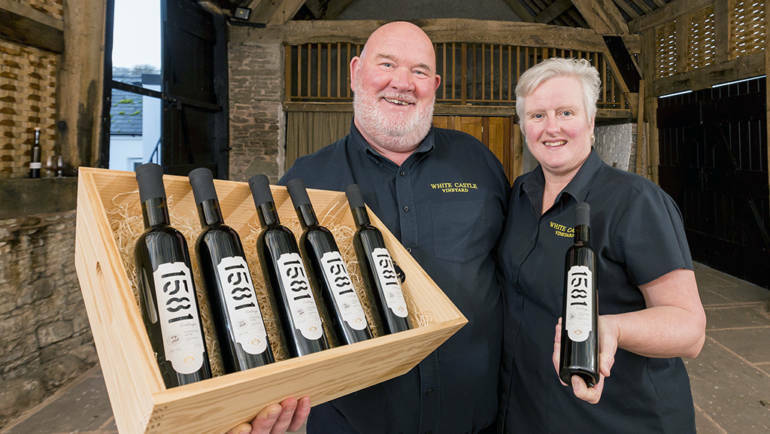 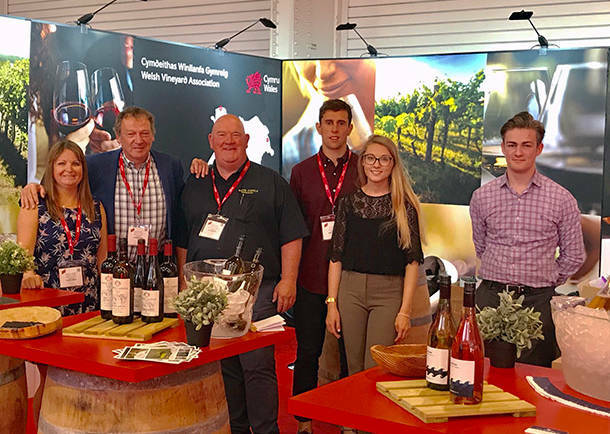 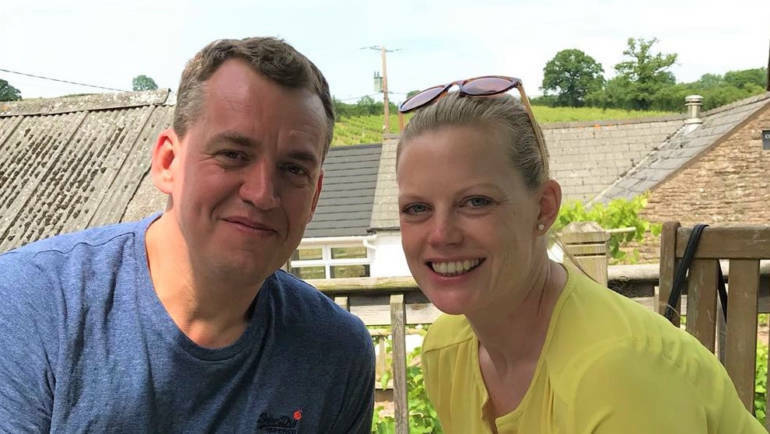 Robb & Nicola awarded 2 Silver & 4 Bronze awards at this years Welsh Vineyards Association Wine Competition November 2018. 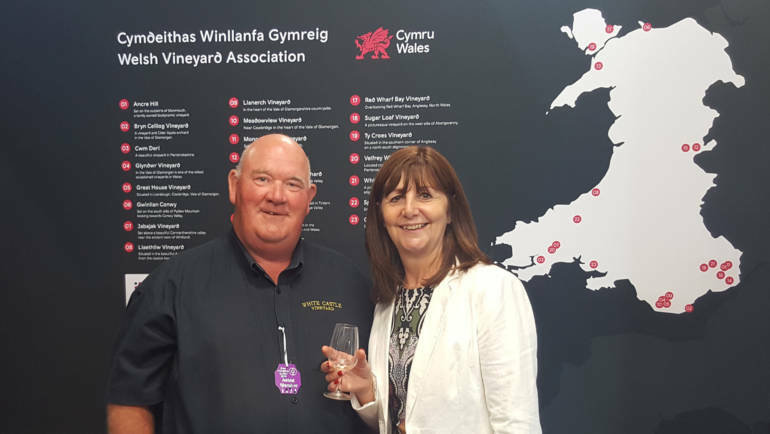 Also awarded a trophy for best Red wine of the day for their vintage 2014 Rondo.